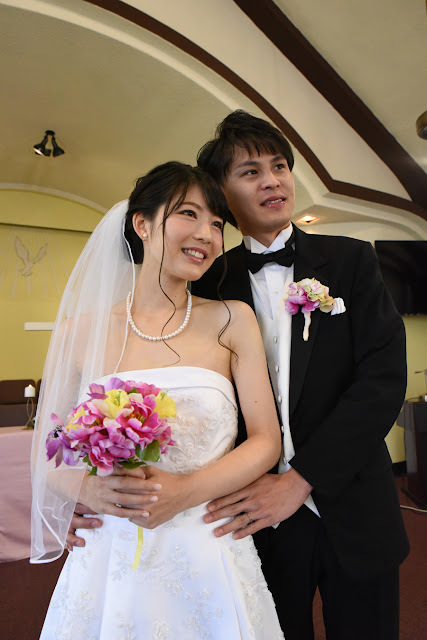 Yusuke and Kana have their Hawaii Wedding at Church of God Honolulu. 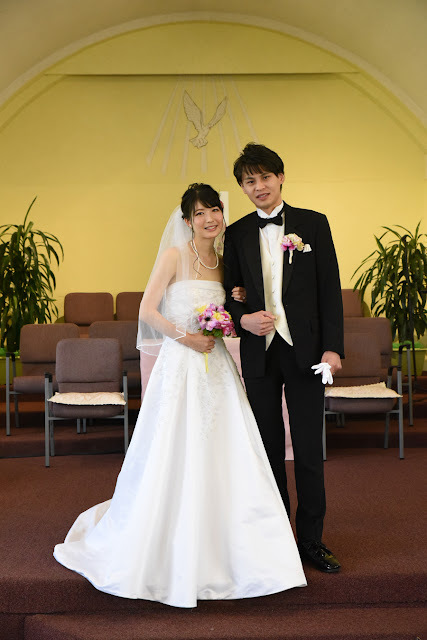 Good-looking couple makes the job easy for our Photographer. A few adjustments to the camera and voila, a silhouette! Wedding ceremony by Rev Chris.